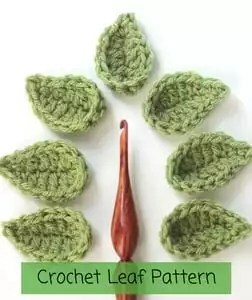 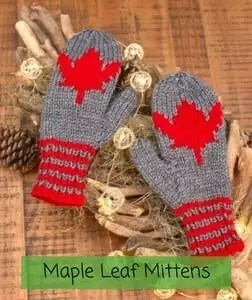 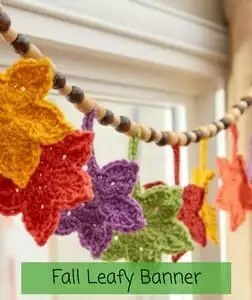 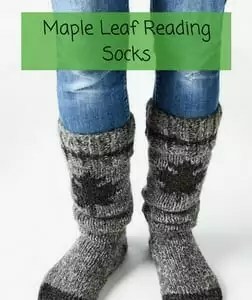 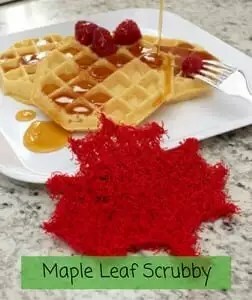 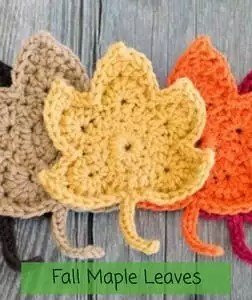 Now that Fall is here and we are thinking about our Thanksgiving holiday I wanted to share with you some cute leaf patterns that I found. 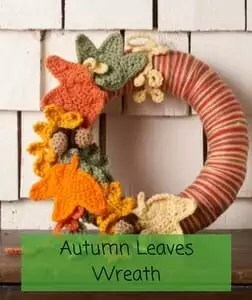 They would be perfect for decorations in your own house or as a host gift for whomever you are sharing the holiday with. 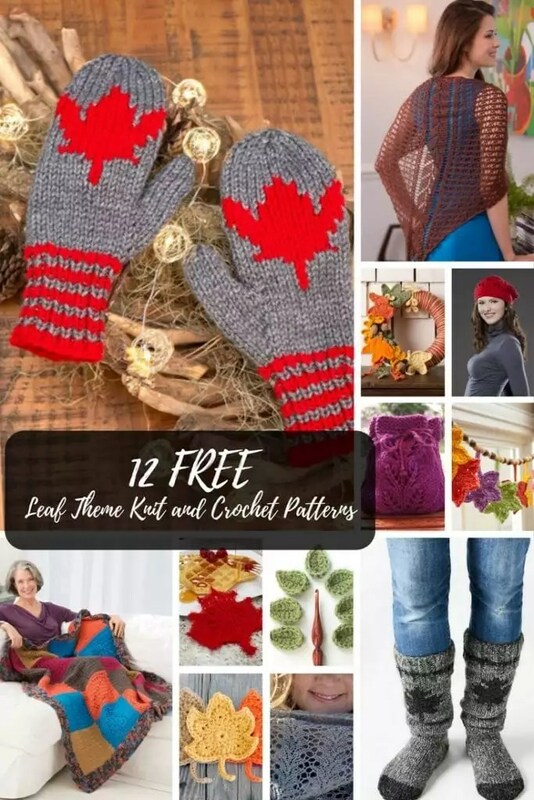 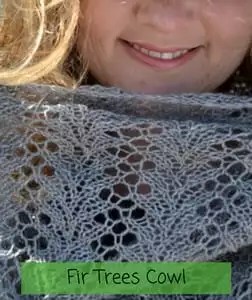 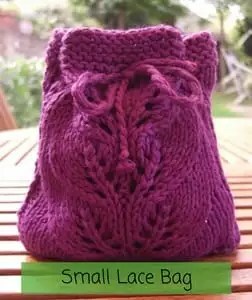 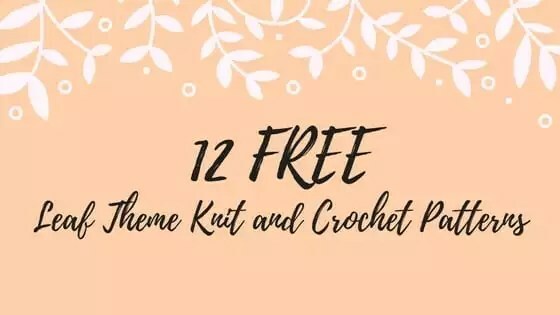 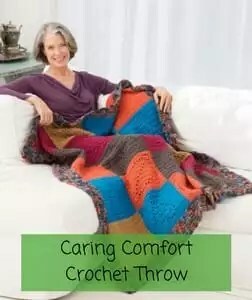 Hi-the ” Falling Leaves Shawl Pattern” isn’t able to be downloaded.